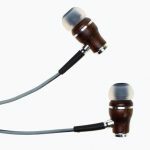 Should you buy the Sennheiser CX 3.00 In-Ear Canal Headphone? Sennheiser is one of the popular audio device manufacturers in the market. The company is in the business for a quite long time now, and over the years they have delivered good products. However, the company is known for the high end products. 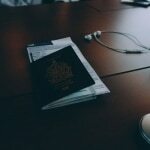 But that does not mean that they do not launch products in the budget friendly segment. 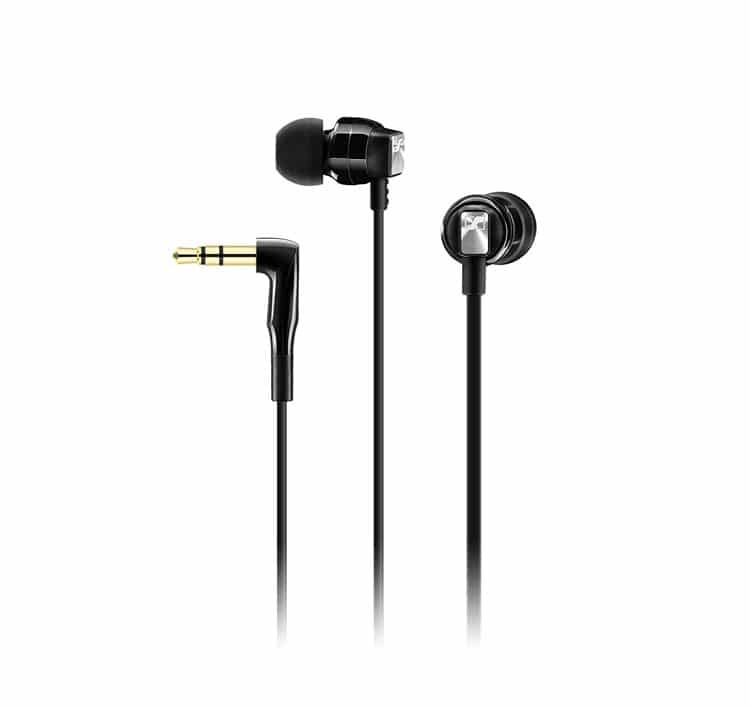 One of such budget friendly product is the Sennheiser CX 3.00 Black In-Ear Canal Headphone. So just in case if you are planning to purchase this headphone, then here is our Sennheiser CX 3.00 Review. The Sennheiser CX 3.00 headphone comes with a smart look. Although the headphone does not have any premium materials. But the materials which are used in the headphone is pricey and offers a great durability. In other words, you can say that the headphone is build of glossy plastic. The headphone is available in three colors that include black, white and red. Also, you will get a little carrying case along with the headphone. Talking about the design, well there are not so many things to talk about. As the headphone is so tiny so we cannot talk about the design much. However, there is a visual Sennheiser logo coated in silver color located on the outer face. This adds a touch of shine. Apart from this, the headphone is all about the wire. The wire is about 1.2M long. Whenever it comes to fitting, Sennheiser has changed went a long way. Back in the days, there were headphones with a straight earpiece. But now there are most of the earphones comes with a slight angle. And this is where all the fitting science happens. The Sennheiser CX 3.00 headphone easily fits in the ear because of its slight angle design. Also, the headphones offer comfort. As you can read in the name that it says In-Ear Canal Headphone, and this headphones truly fits in your ear. Hence, as a result, the sound directly gets delivered to your ears. The Sennheiser headphones also do offer a comfortable seal with the default medium sized ear tips. The good seal helps the earphone to block most of the outside noise. And you can listen to the music without any interruptions. Also, the headphones set is lightweight, when you would wear them you would not even feel that there is a headphone. This is also one of the good things about this headphone. Coming to the audio quality of the headphone, well the Sennheiser CX 3.00 headphone comes with great sound quality. But before we talk about the sound quality, let us mention some of the features that we have liked. First of all the headphones comes with impressive noise isolation. Also, there is no other headphone is offering as good noise isolation like the Sennheiser CX 3.00 microphone. The second thing that we like that it has a good bass along with a good seal. This does not let the earphone sound to go outside. Even the bass level that this earphone offers. You would hardly find any other headphone in the market offering the same bass level. Finally talking about the sound quality, well the headphone offers details in sounds. The sounds are pretty clear and come with outstanding bass. Also, the headphones offer crispiness in the sound, and you would not even get disappointed. However, at times the bass feels so extra which ruins the music listening experience. But you would hardly face this issue. Even this extra bass issue can be fixed with your smartphone’s equalizer. However, if you are not using a device which does not even has an equalizer. Then it can be a pain for you. But as we have mentioned, you are not going to face this issue every time you listen to a song. 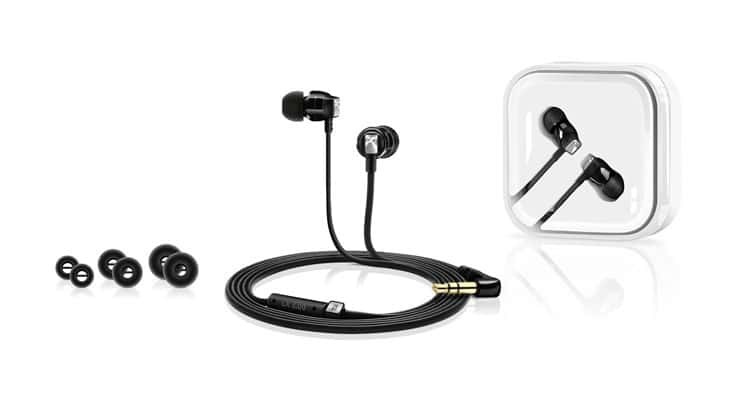 Now the question is should you buy the Sennheiser CX 3.00 In-Ear Canal Headphone or not? Well in a single sentence we would say that the Sennheiser CX 3.00 is an excellent price for the price. The headphone is extremely lightweight, offers a great comfort. The angle design ear tips offer a good seal and perfect fit to the ear. Also, you are getting four ear tips along with the headphone out of the box. So the question answer is yes, you should. There are hardly reasons are available to say the headphone set a no. However, the only fact that we did not like about this headphones is that it is quite pricey. But a high price tag comes with a well known brand product. So it is quite reasonable why the price is a little bit high. 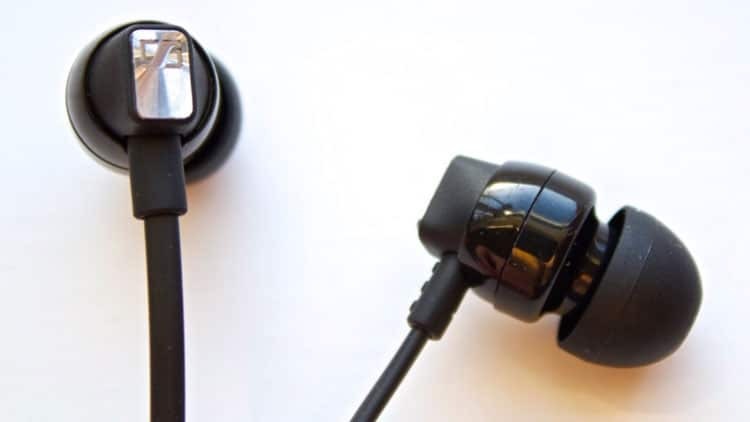 The headphones come with an 18-ohm impedance transducer that delivers extended powerful sound. It has an extended frequency response and deep bass. The connectivity technology of the headphone is wired. Easily fits in the ear. Sometimes the bass can be too powerful. The price tag is little high. In the end, we would say that the headphones are the best entry level headphones that you should think about getting. 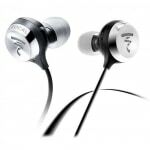 As you are already aware of the fact, it is quite tough to find the best headphones under a tight budget. But when it comes to the Sennheiser CX 3.00 In-Ear Canal Headphone. Well, it is quite a great option like it offers a good audio quality comes with an amazing fit. Also, you are getting a microphone along with the headsets. And the microphone offers good sound quality. So you should surely think about this headphone. Well, that was all for the Sennheiser CX 3.00 Black In-Ear Canal Headphone Review. If you have any more questions to ask. Then you can comment below, and we will surely help you out with your query.